Its Ashley here again with last weeks Sketch Saturday WINNER!! 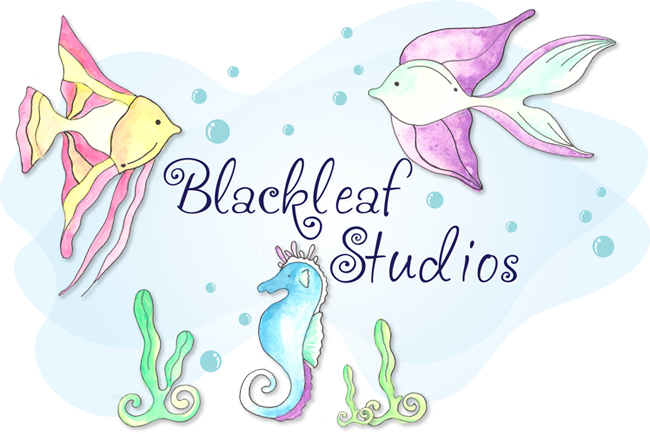 Remember...everytime you enter a card inspired by our sketch you are entered to win an ENTIRE set of images from the Blackleaf Store! AND I will post your winning card and link your blog! How fun is that?! Just for being creative! And here is our winning entry!! Ready for the NEWEST sketch..check it out HERE! Good luck! oh how fun i emailed you. yippie jan....congratulations and enjoy your prize winning ! do share your creations with us..
Ashley, this card is SO cute!!!! Love that paper!! !